In April 2014, I met Jayda Batchelder at a coffee shop in Lower Greenville to learn about Education Opens Doors (EOD). I was really engaged and impressed by EOD’s origin story, the gap that the Roadmap to Success filled in the Dallas community, and how data driven and sustainable the model was. By July 2014, I joined the small but mighty EOD team of four staff members. I was hired on as an Impact Manager and Data and Evaluation Specialist. Fresh out of my Masters in Social Welfare program, I was grounded in data driven work and excited to share the knowledge I acquired from my graduate studies. 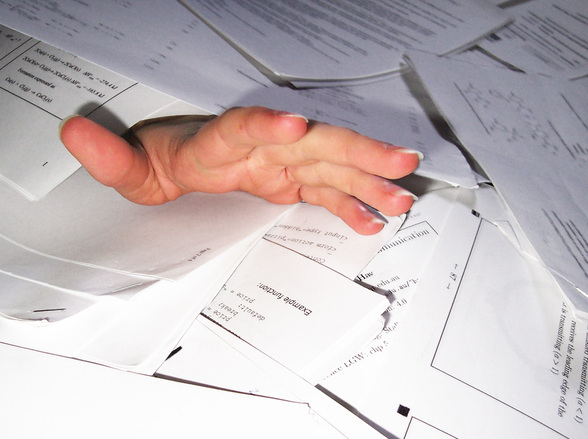 My enthusiasm dwindled as I found myself buried in paperwork and hopelessly entangled in Excel spreadsheets! I was very fortunate to receive generous hours of consultation and guidance from EOD advocates such as Scott Smith and our Social Venture Partners advisors. The nerd in me was happy to learn new skills and tricks in Excel wizardry. Yet while we were working hard to refine and simplify our data management and analysis systems, I still found myself clocking in dozens of hours printing, scanning, cleaning, Excel calculating, and creating individual reports for every single partner. In the Spring of 2016, CNM Connect piloted a new program called CNM-Pact. CNM-Pact helps nonprofits effectively track, analyze and report program performance. EOD was among one of the 10 organizations to become a beta partner. We worked diligently with a CNM consultant to develop our customized data dashboard and expand our capacity to efficiently share our outcomes with stakeholders and utilize data for program improvement. Our team was very excited for this partnership opportunity because we knew that our data management and analysis systems would soon become unsustainable. 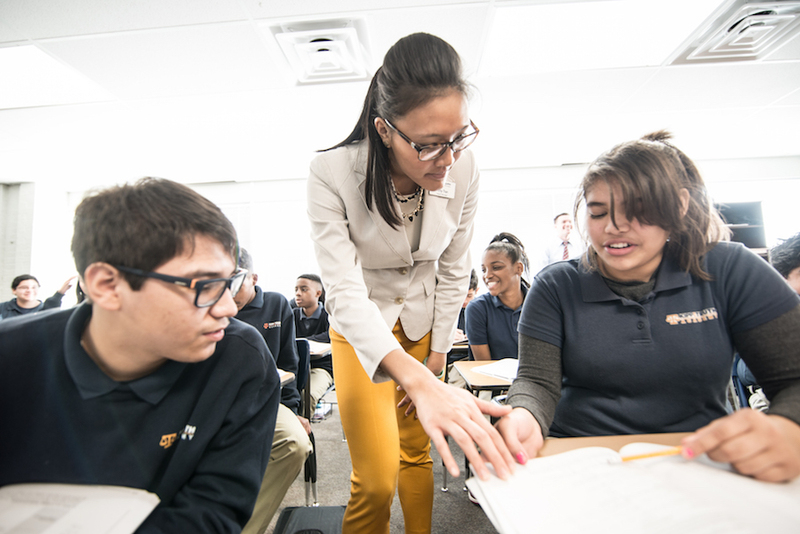 In 2015-2016 alone, we were partnered with over 30 campuses and supporting 200+ teachers. I honestly dreaded having to create 200+ individual reports using our old system! When CNM Connect came out with their proposal for CNM-Pact, we were jumping for joy that there was an easier way! CNM-Pact would enable our partners and stakeholders to easily log into our portal to see their own data in an interactive dashboard. And all the analytical work would be taken care of by CNM! In addition to reporting back outcomes to our stakeholders and partners, we also collect plenty of feedback throughout the program through our site observations. We started collecting this data three years ago but did not have the expertise or capacity to analyze it efficiently. Now, with the dashboard, we can easily see a summary of our observations and make decisions about whether students and teachers are engaged in the program, whether the lesson was interactive, and how we can improve our program. We are a data driven organization but we are not scholars or experts in data management and analysis. With our dashboard in place, our impact managers will have more time to support their sites because the data collection, analysis, and reporting process is simplified! Needless to say, we are no longer knee deep in paperwork and hopelessly entangled in Excel spreadsheets!